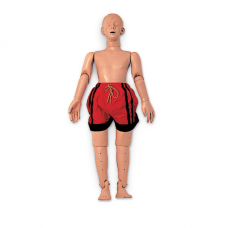 ADOLESCENT WATER RESCUE MANIKIN This adolescent model is made of durable vinyl plastic w.. 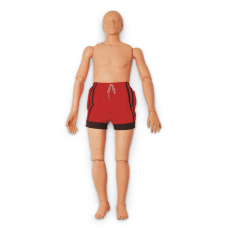 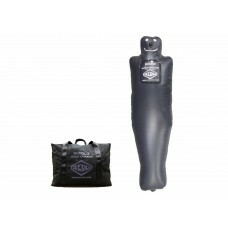 ADULT WATER RESCUE MANIKIN Theis adult model is made of durable vinyl plastic ..
I.A.F.F. 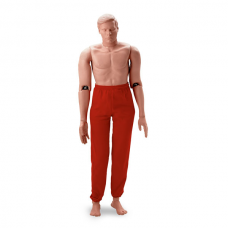 SIMULAIDS RESCUE RANDY MANIKIN A Rescue Randy including all the same feat..
RANDY 9000 MANIKIN Randy 9000 is like the Simulaids Rescue randy, but designed to be customiz.. 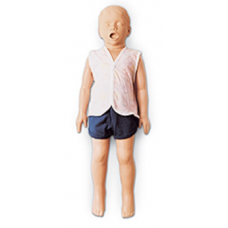 RESCUE JENNIFER JUVENILE RESCUE MANIKIN 4’0” (16 lbs.) 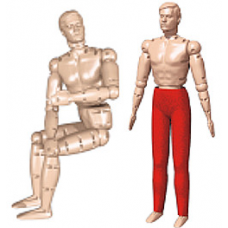 This manikin is the .. 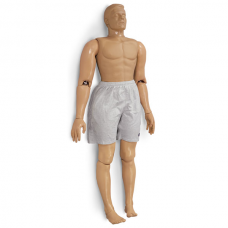 RESCUE RANDY COMBAT CHALLENGE MANIKIN The Official Manikin of the Firefighter Combat Ch.. 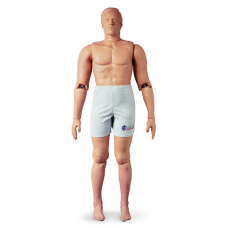 RESCUE RANDY LARGE BODY MANIKIN The larger size version of the Simulaids Rescue Randy&n.. 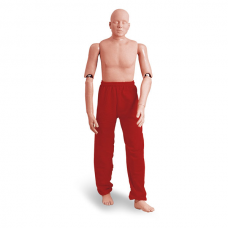 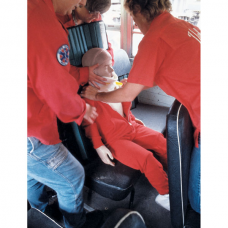 RESCUE RANDY MANIKIN Rescue Randy was developed for lifelike adult or juvenile victim h..
SKEDCO PATIENT SIMULATOR Skedco® is introducing our new (patent pending) patient si..